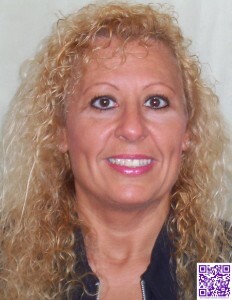 I have lived in Milwaukee and have over 17 years experience. I have been a forerunner in Buyer Representation. If you are considering selling your home, I offer a FREE Market Analysis of your home. If you are looking to purchase a home, I can make your home search easier by keeping you up-to-date on new listings. 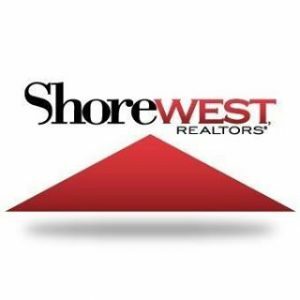 With Shorewest Realtors, I can offer you the best marketing services. Information presented on this website is for informational purposes, and is provided through various sources and resources. This is not intended as legal advice. If you have legal questions, please contact an Attorney.